"A fun and twisty read." 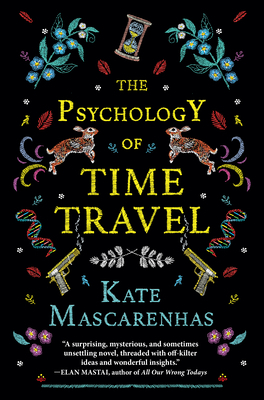 Perfect for fans of Naomi Alderman's The Power and Margot Lee Shetterly's Hidden Figures comes The Psychology of Time Travel, a mind-bending, time-travel debut. In 1967, four female scientists worked together to build the world's first time machine. But just as they are about to debut their creation, one of them suffers a breakdown, putting the whole project--and future of time travel--in jeopardy. To protect their invention, one member is exiled from the team--erasing her contributions from history.